Looking for Sunglass Repair Parts? 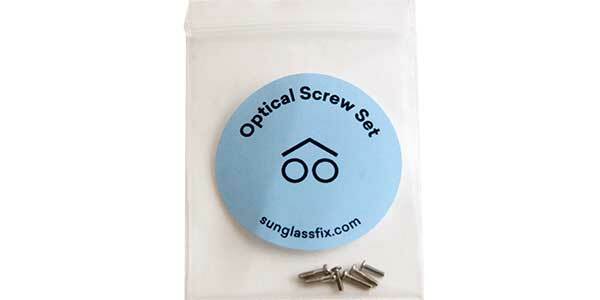 Sunglass Fix has you covered with hundreds of nose pads, optical screw drivers, and tiny optical screws. 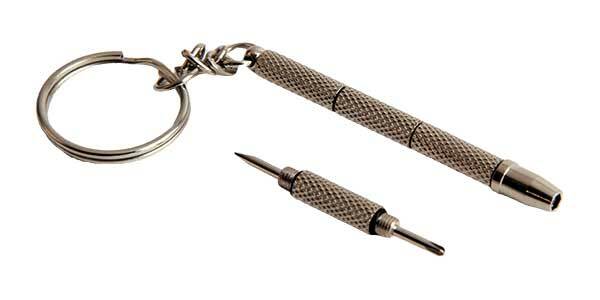 Select from a wide range of sunglass repair parts.